The leak detection gases are available, here at Gas UK! 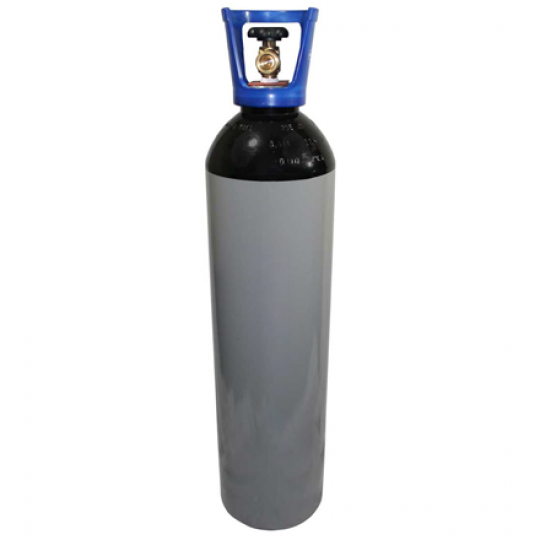 We supply the leak detection gases in 10 Litre cylinders and also the 20 Litre cylinders, so be sure to choose something that suits your requirements specifically. When it comes to maintaining high-quality standards in your industrial business, you cannot go wrong with the leak detection gases that we supply! Our cylinders are not only perfect for maximising productivity and performance, they allow you to detect any minor leaks which will enable you to prevent these before they worsen. Gas UK provides the leak detection gases to ensure you have an effective method for identifying the leak quickly. Our leak detection gases are ideal for commercial and industrial use, they offer high efficiency and are guaranteed to not only save you time but potentially save you money too! 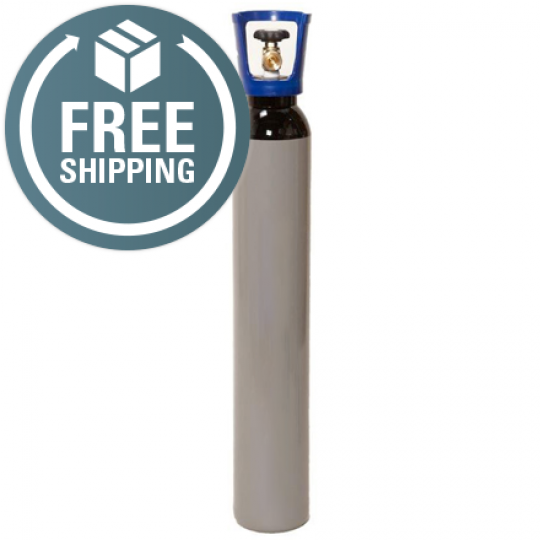 Choose one of our high sensitivity cylinders today- they make it easier for you to locate leaks, effectively, whilst keeping the costs low. 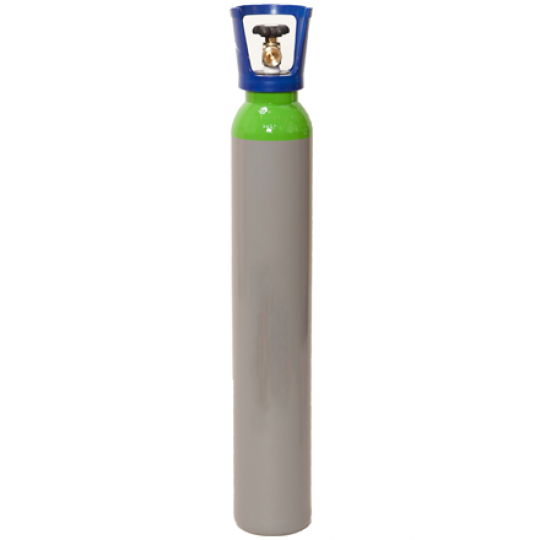 Browse our range of leak detection gases here!